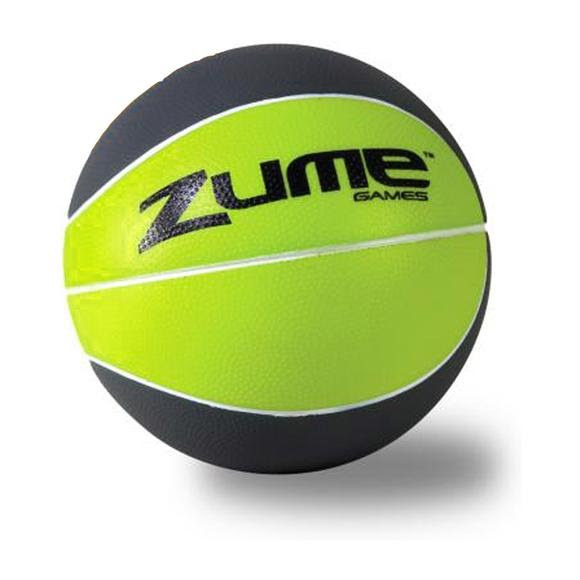 The Mini Soft Touch Foam Ball from Zume Games is ideal for indoor play, won't leave scuffs on the walls and offers extra ammunition for most basketball mini hoops. Assorted colors- Red, Orange or Green, for specific color selection, please call our customer service at 1-800-800-5083. The Mini Soft Touch Foam Ball from Zume Games is ideal for indoor play, won&apos;t leave scuffs on the walls and offers extra ammunition for most basketball mini hoops. Assorted colors- Red, Orange or Green, for specific color selection, please call our customer service at 1-800-800-5083.